Fruit from trees start out as blossoms in the spring. Our Apple Tree by Gorel Kristina Naslund and Kristina Digman. -Focus on how trees need bees to help spread their pollen and grow the fruit. 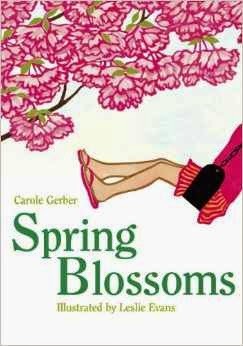 Spring Blossoms by Carole Gerber- while reading, talk about male and female blossoms and how bees help them "marry" and keep the blossom strong. After reading Spring blossoms, go on a nature walk and find some of the blossoms in the book, Bring home samples and tape/label in nature notebook. Pick a tree to draw from Spring Blossoms. Draw the tree, then glue tissue paper to the limbs; pink, white or yellow blossoms depending on the tree. Don't forget to draw the bees to help spread the pollen! "Our Apple Tree" by Gorel Kristina Naslund and Kristina Digman is not about how trees need bees to help spread their pollen and grow the fruit. It's about how parents sacrifice themselves just so that their children are happy and provided for. Thank you for your perspective on that book Jon Jon. I did see that when I read the it with my children, we focused on the beautiful illustrations of bees spreading pollen. The description from the publisher is "Here's a whimsical and very useful look at the life cycle of the apple tree. 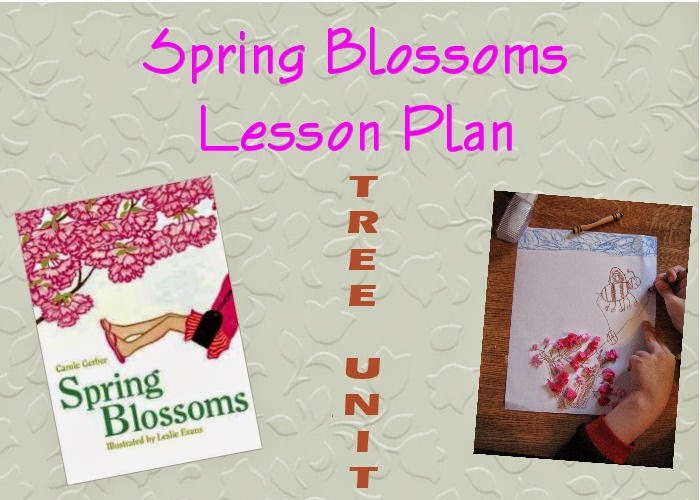 With two helpful tree sprites as guides, readers travel from spring, when the apple tree blossoms, through summer, when the fruit grows, to fall and the harvest. Along the way, you'll learn about the life of the tree and the animals that visit - from insects that pollinate the flowers to deer that eat the fallen fruit."